The search found 18 results in 0.082 seconds. 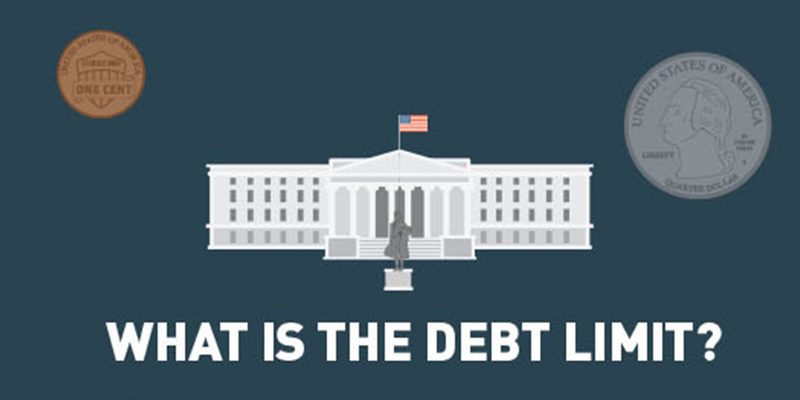 Increasing the debt limit allows the Treasury to borrow funds to pay for government obligations that have already been incurred as the result of laws and budgets approved by the President and Congress. Although the debt affects each of us, it may be difficult to put such a large number into perspective and fully understand its implications. 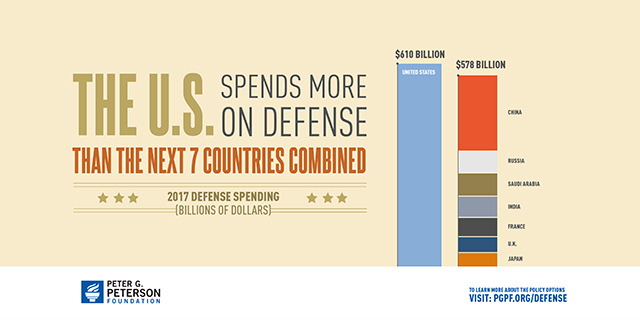 Negotiating levels of defense spending is often one of the more contentious parts of the budget process. The good news is that there are ways of ensuring America’s security while strengthening our fiscal and economic outlook. 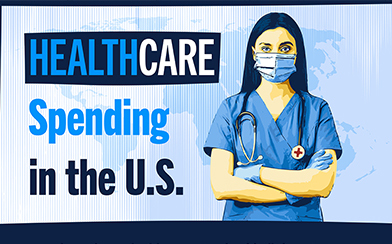 Improving our healthcare system to deliver better quality care at lower cost is critically important to our nation’s long-term economic and fiscal well-being. 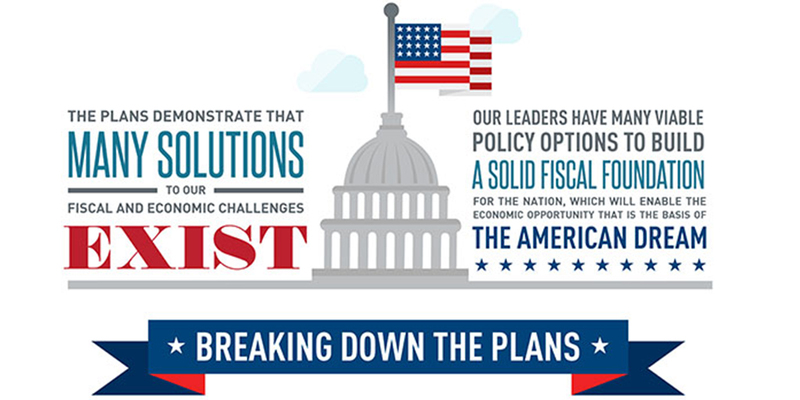 A strong fiscal outlook is an essential foundation for a growing, thriving economy. 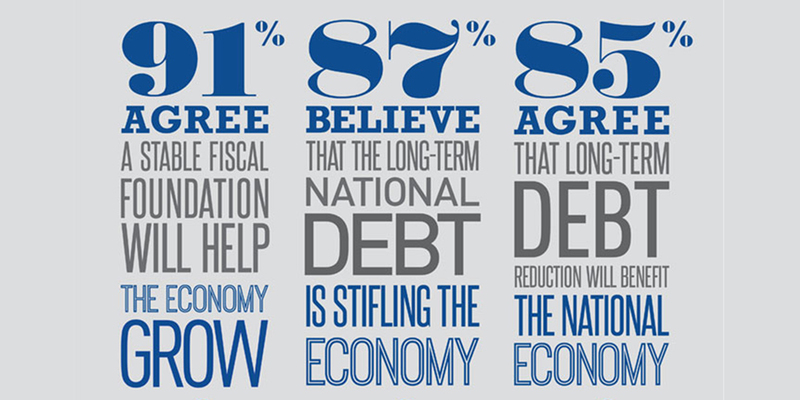 Across party lines, 8 in 10 voters say Washington should spend more time addressing the national debt. 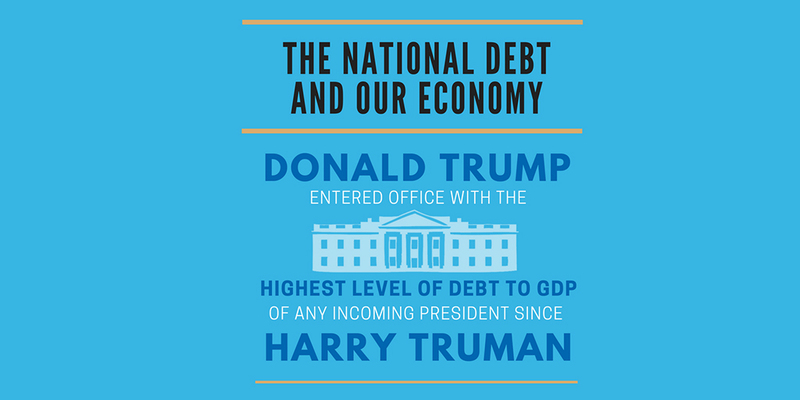 Donald Trump entered office with the highest level of debt to GDP of any incoming president since Harry Truman. 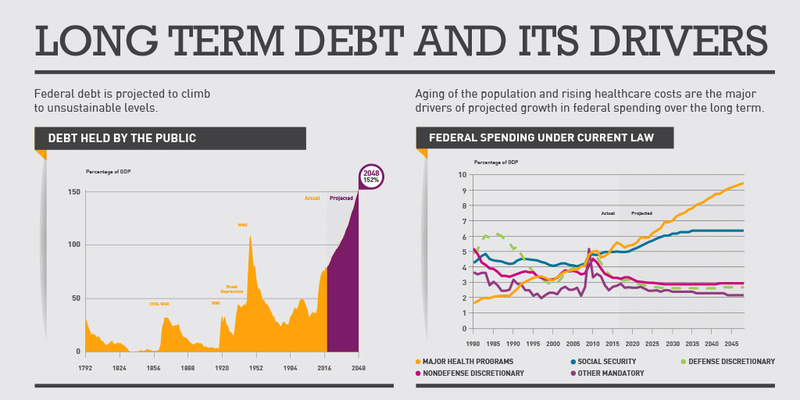 Short-term deficits are down, but serious long-term fiscal challenges remain. Fortunately, many good solutions exist. 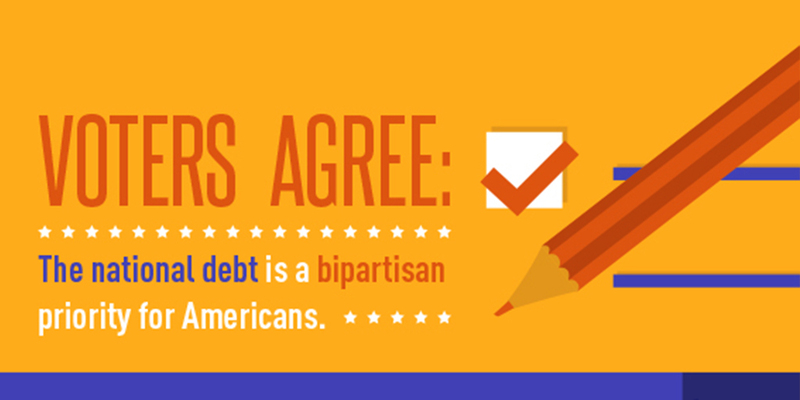 Americans draw clear connections between our nation’s fiscal health and economic strength.